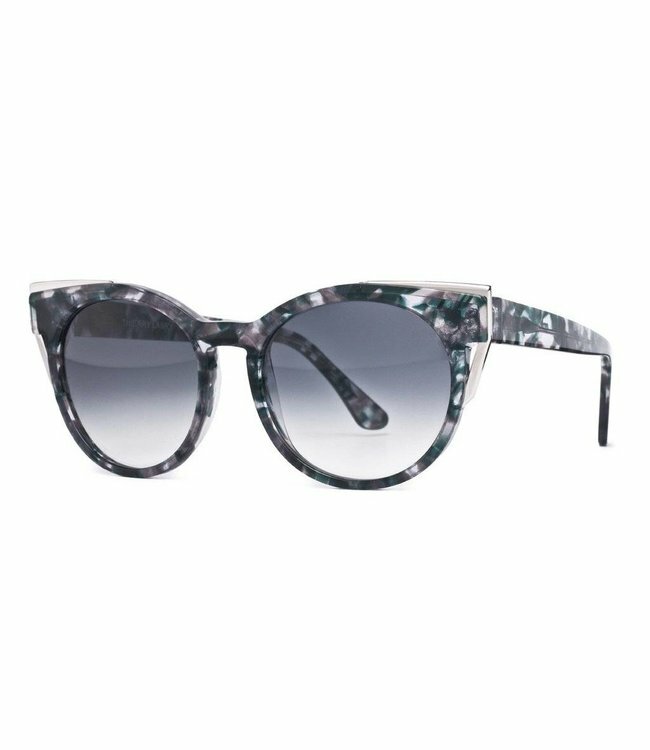 Thierry Lasry Monogamy "Silver Vintage Stone" - Refinery Clothing Co. 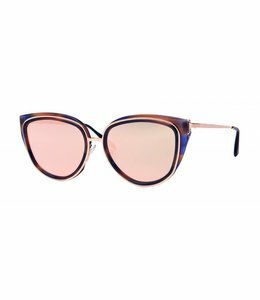 The THIERRY LASRY // MONOGAMY is crafted out of fine Italian acetate and offers beautiful metal inserts that are embedded into the frame front. Ideal for everyday with the vintage stone pattern!